The environment of the Caribbean is perhaps its most important economic asset. However, recent overseas development, including the rise of fast food outlets and the increased use of disposable non-biodegradable material, has brought the region face to face with the possible loss of its natural beauty. 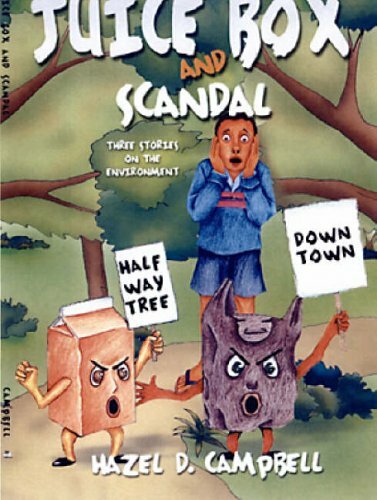 This collection of three exciting stories featuring colourful Jamaican characters and scenarios is designed to reach out to the children of the area and foster an awareness of the need to save the environment. Each story stimulates the imagination to promote a message of conservation.